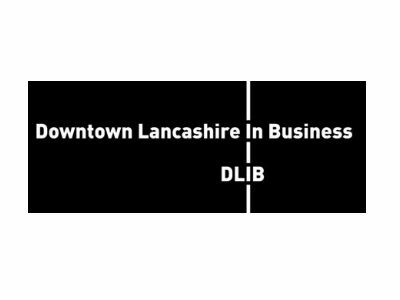 Downtown in Business is the fastest growing business club in the North of England, with offices in Lancashire, Manchester, Liverpool and Leeds. We are an independent voice for the private sector, influencing the public sector agencies that govern us, promoting business friendly policies, and championing the North. We offer a B2B introduction service that has resulted in over £650m worth of deals being done since 2008; and we use our on line and off line publications to help raise the profile of our 800 plus member companies. In addition, we organise a high quality events programme throughout the year, ranging from gala awards ceremonies to smaller, exclusive dinners with leading entrepreneurs, business owners and decision makers. It is a comprehensive, effective business support programme that delivers for ambitious, high growth companies in the county.